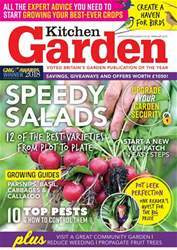 Keep on top of those weeds the easy way. 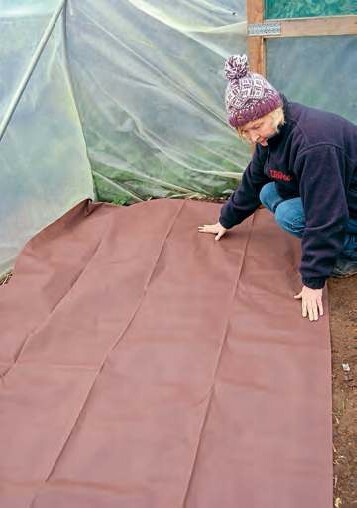 This month the KG team were out and about on the plot, trying out a range of weed fabrics. 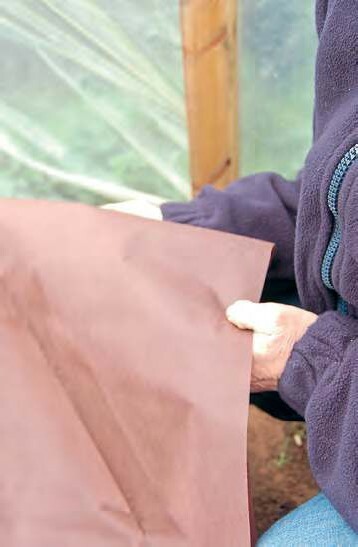 Made from an organic mulch fleece material, this 70gsm groundcover reduces water evaporation while preventing weeds. 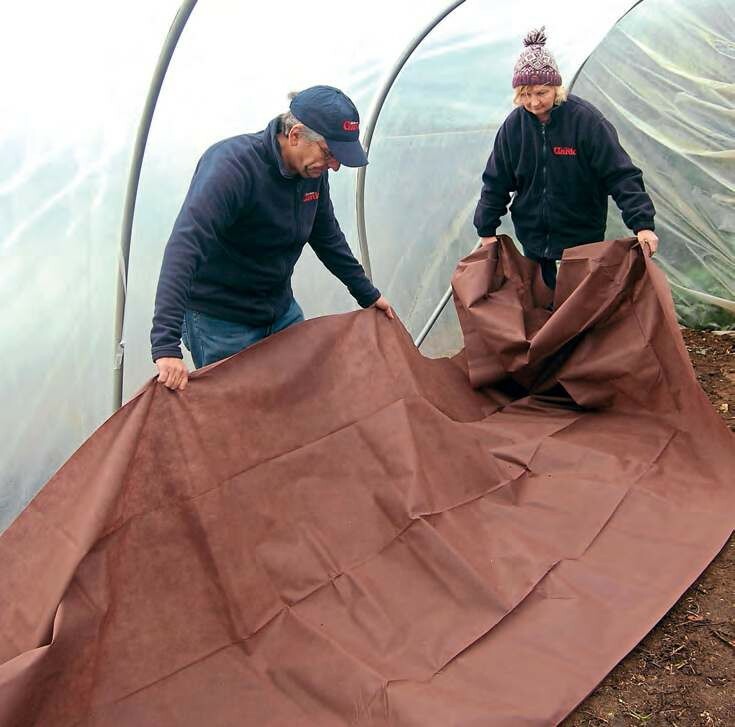 Available in two widths: 1.5m and 3m as 10m (5, 10 and 32ft) rolls.